Have you visited the Legendary Abbey Road Studios or walked on THAT zebra crossing? Have you met The Rolling Stones , Twiggy or Mary Quant? Do you remember Tipped Weights, Opal Fruits and Jamboree Bags? Did you listen to the latest pop record on Radio Caroline or Luxembourg? Well whether the answer is yes or no Carnaby Street puts you right at the heart of the sights, sounds and atmosphere of one of the most influencial periods of social history - the 1960's! 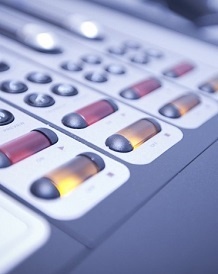 Join the time train every Saturday with Chris Williams from 8.30am to 10.30am. 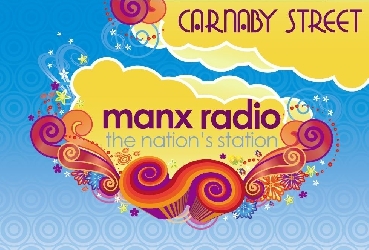 Carnaby Street is brought to you each week by Isle of Man Railways, click on the artwork to the right, to download their groovy jingle to use as your ringtone!